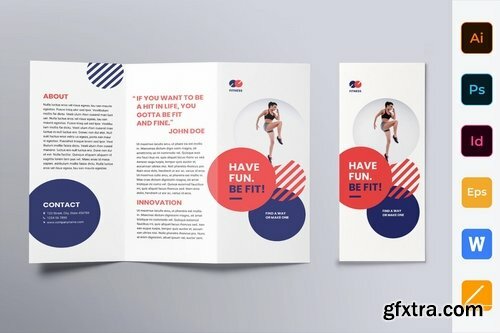 MockUp Fully Editable. 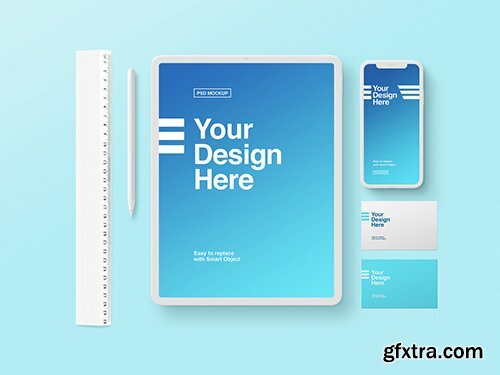 Easy editing your branding and colors. Change background colors. 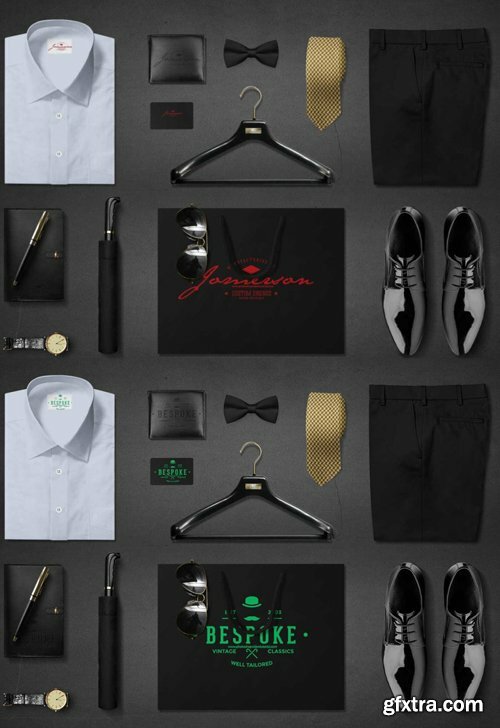 Easy editing color and Branding. 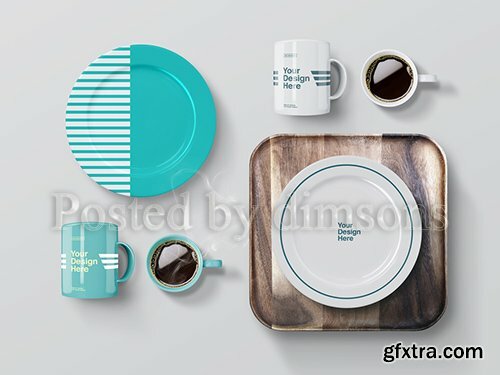 After you create your graphics for the Aluminium Bottle Mockup, just double click on the Smart Object layer and replace the image, to view the Aluminium Bottle Mockup with his work. 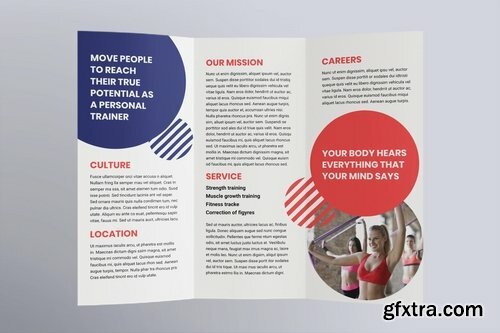 Trifold brochure template is perfect for business and corporate purposes. 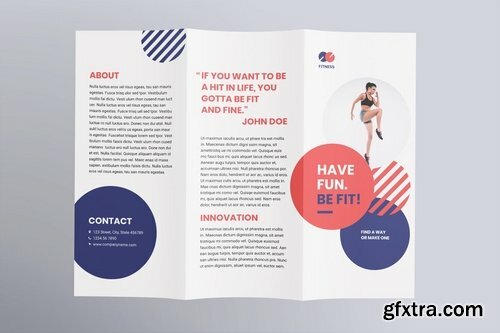 This package contains clean, modern and high-quality trifold brochure templates. 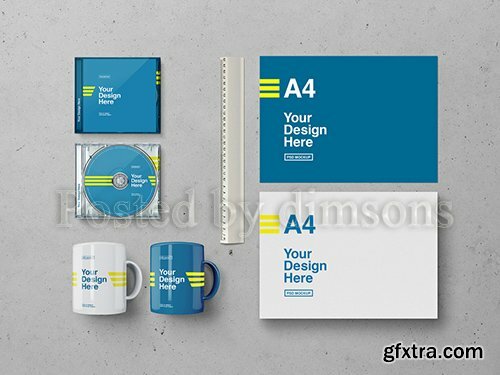 Easy to edit and customize, versatile, attractive design and ready for the promotion as well as other marketing goals. Works perfectly for different areas to showcase your business in the best possible way.